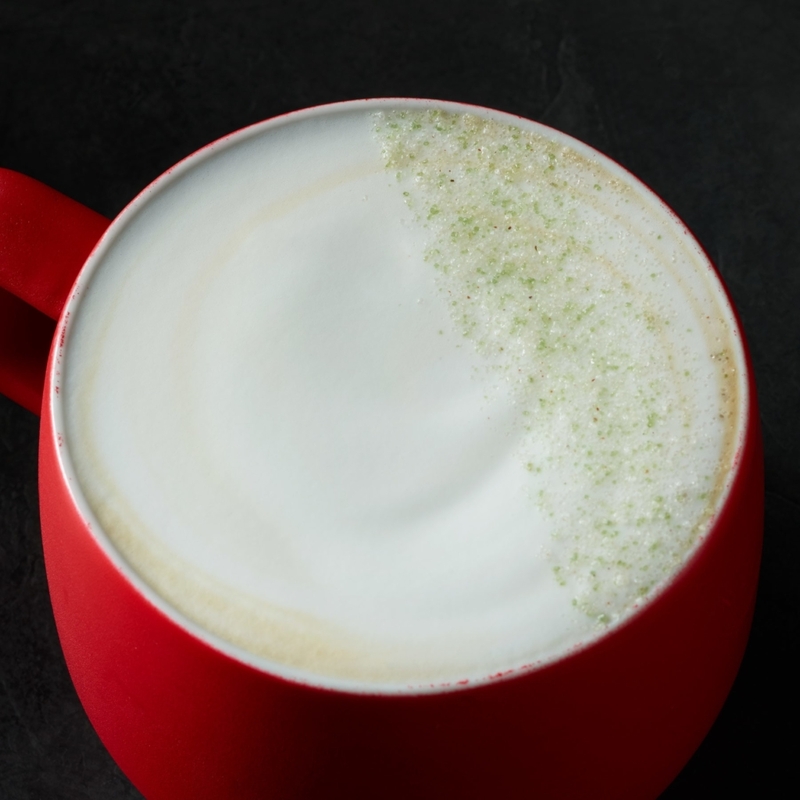 For the Starbucks Holiday 2018 menu season, an unexpected treat has been unveiled: the festive new Juniper Latte. This drink first made its debut at the Starbucks Reserve Roastery in Seattle last year, but this holiday season is the first time it has been made available to the mass market across the United States. 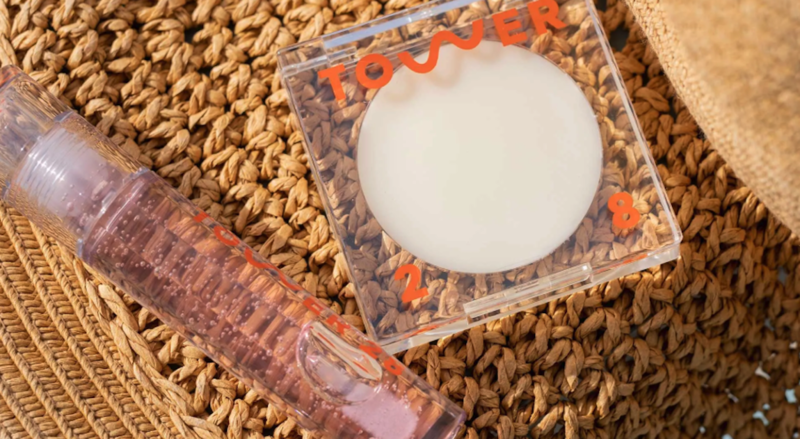 The Juniper Latte features a “hint of juniper and sage, an evergreen aroma and citrus notes” and is made with espresso and steamed milk infused with juniper syrup, according to a brand press release. From there, it is topped with “velvety foam” and pine-citrus sugar. It can be served up hot or iced – or in its Juniper Frappuccino form. “Our signature espresso and steamed milk mingle beautifully with juniper syrup,” Starbucks added on its website. “This beverage has a light, pine-like flavor with delightful citrus undertones.” Okay, call us officially intrigued! 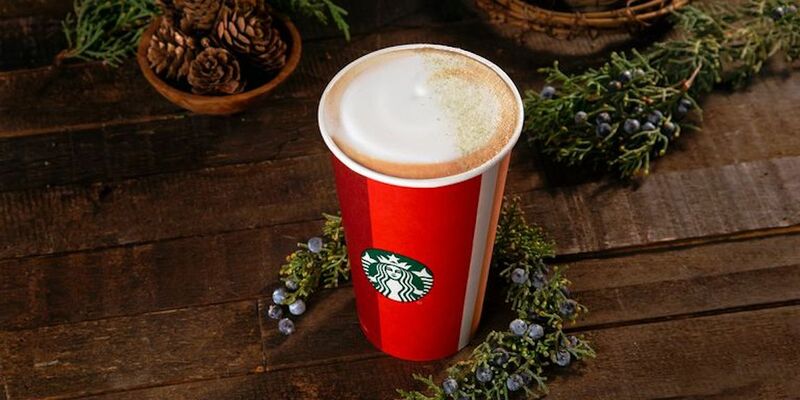 You can try out a Starbucks Juniper Latte for yourself at participating store locations across the United States throughout this holiday season. If you are into getting creative with your red cup creations, it’s worth giving this Juniper Latte a try. But if you’re more into the classic seasonal blends you have come to love, the Starbucks Holiday 2018 menu also includes sweet treat favorites like the Peppermint Mocha, Gingerbread Latte, Caramel Brûlée Latte, Chestnut Praline Latte, and Eggnog Latte. More festive treats to test out this season.